We offer our customers the most up to date sunglasses available. We also offer the latest and most upcoming brands and always ensure our customers are looking stylish and current. We have recently added to our selection of sunglasses and now offer some of the latest Gucci, Oakley and also Ray-Ban designs. 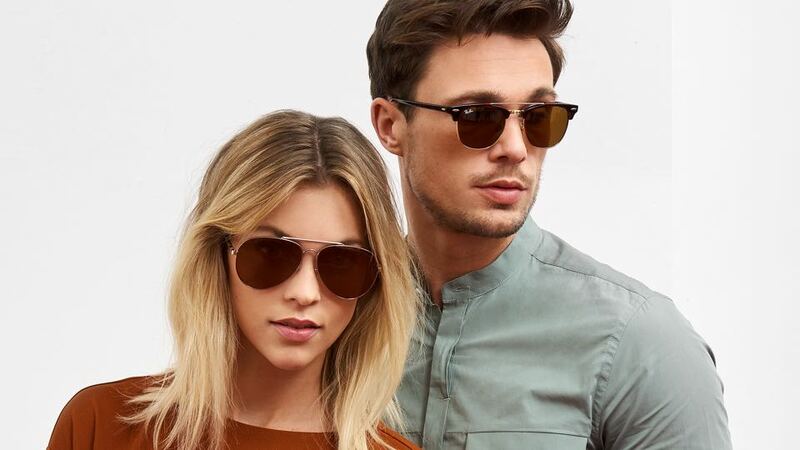 To purchase some of our most contemporary selection of sunglasses browse our site or call our Nottingham showroom for advise, on 01159 582888.